ניתן להוסיף גם את השתתפותו בברית של רבי נחמן ח' בניסן תקל"ב. ובכלל, האם זה הוא TIMELINE ??? יתכן שהספר בכלל לא הודפס בתקנ"א ןהתאריך הומצא בשביל הצנזור. וחוץ מזה, גם האוהב ישראל מאפטא, היה רב זמן קצר אך נקרא על שמה. Generally speaking, who says this is the correct "timeline"? Hirshel: Thanks for the translation. I appreciate your help as always. Ani_Maamin: Thank you for your comment. 1) What is the source of that information about the Degel attending Rebbe Nachman's bris? 2) This time was assembled by myself from reliable sources. If there are errors, please let me know. 3) Perhaps, but why would they need to "throw of the censors by giving an incorrect date"? 4) You are correct about the Apter Rov, but what point are you trying to make? Why would they need to "throw of the censors by giving an incorrect date"? If you print something illigel you can have the ploice come after you but if perhaps with a the help of "something sliped in to the judges hand" the judge will dismiss the case saying this safar was printed a long time ago. Eli Dishon: I found your comment about the publication date to be interesting. I guess it would be hard to prove. I will check into it more. Hello, I found your blog by googling. I apologize for intruding on the discussion here, but I would like to ask for some information, if you can help me. I am a descendant of Rebbe Raphael of Bershad, and I am doing genealogical research on his ancestry and descendants. I have learned that he was a member of the 2nd generation of Chasidism and a student of R'Pinchas of Koretz; he did not have a dynasty. I also found, on the web, some photos of his grave in Tarashcha. The tombstone inscription says that he is the son of Yakov Yakili (or possibly Yaakov Yechiel), and I am wondering if this might be the same person who is a son of the Degel of Sudilkov--or perhaps an earlier relative with the same name. Can you give me any information on R'Yaakov Yechiel Ashkenazi's line of descent? Am I on the right track? Do you have any info on R'Yaakov Yechiel's descendants? 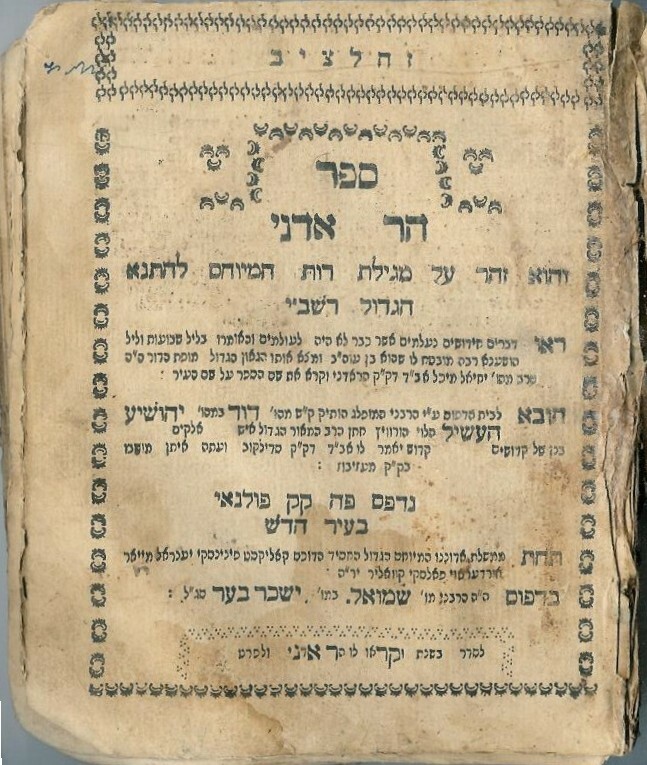 Do you think a connection with Rebbe Raphael of Bershad is possible? Or am I way off base? Also, can you refer me to any biographical works (in English) that might include something on Rebbe Raphael? 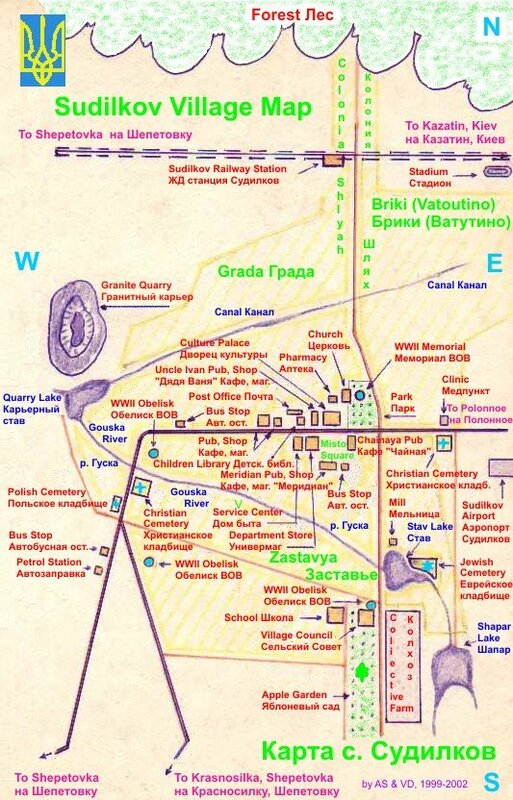 If you would like to see the photos of the tombstone inscription, they're on the web at http://www.mrt5.com/ukraine/ukr0002.html (see, in particular, the last two images in the second row and the first image in the third row). Unfortunately I do not have any information on the descendants of R' Yaakov Yechiel. I am not entirely sure if there is a connection here. 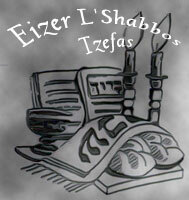 It says his yahrzeit is 15 Teves 1825. It also says that many of his discourses can be found in the sefer Midrash Pinchas. Finally, it says that his son-in-law was Rabbi Jacob Wertman. I hope this helps. Unfortunately, I don't know anything more about him. This is very helpful! Thanks for taking the time to check. I'm so glad I stumbled on your site. 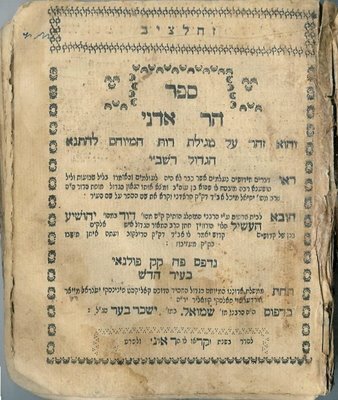 Today I added the 1788 notation after finding a reference in Degel Machaneh Ephraim, Parshas Bo (page 90 of the new printing) that said that the Degel was "po b'kahal kadosh Medzhezbuz". It is also mentioned in the Alfasi that the Degel left for Medzhebuz in 1788. Several questions, as I am currently researching The Degel's family. A. Who was the son in law of the Degel? R' Dovid or his father R' Yehoshua Heschel? From what I have read in the past it is R' Dovid. B. Can anyone identify which Horowitz's these are? There was one famous Yehoshua Heschel Horowitz living in the times of the Degel, he was the brother of the Ropschitzer Rav R' NZ. The thing is they weren't Leviim, used their mother's (daughter of R' Itzikl Hamburger) maiden name. This R. Yehoshua Heschel was the Rav firsr in Yaniv then in Baligrod. It seems his descendents were the Rabbonim in Baligrod until WWII. 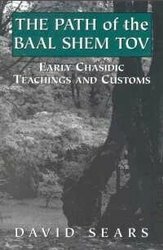 One of the Rabbonim was named R' Moshe Chaim Efraim, and he is listed as "Neched HaDegel" though none one seems to know how he actually is one. I have searched and called, the experts don't seem to have a clue.